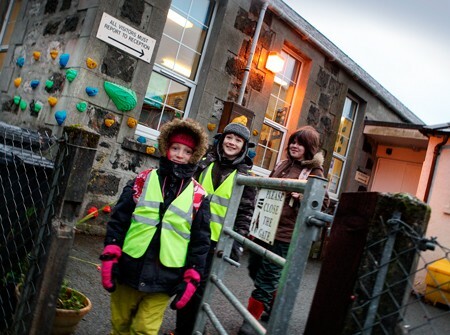 A Highland Council proposal to close three north Skye schools has failed. 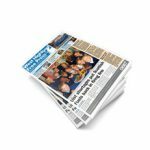 The local authority have acknowledged the judgement of Sheriff James Tierney in the case of Highland Council against the School Closure Review Panel, in which the Sheriff confirms the decision of the School Closure Review Panel to refuse consent for a new community school in north west Skye at Dunvegan. The proposed 100-pupil school would have replaced the current schools at Edinbane, Knockbreck and Struan. 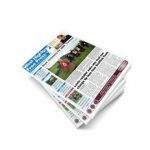 Read more in this week’s West Highland Free Press.